Telling your story at this flagship event offers a unique opportunity to reach top physicians keen to build the industry relationships that underpin the most advanced and targeted healthcare delivery in today’s challenging climate. 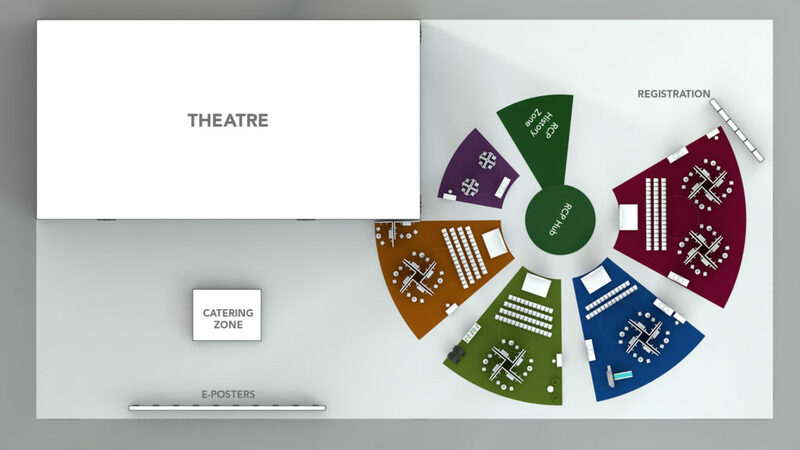 We’re keen to talk to you about an innovative range of options – from headline partnership to bespoke symposia, sponsored sessions, presentations and quick pitches, workshops, hands-on meetings and everything in between. Exchange ideas with 2,000 physicians who are keen to find out more about your work. Be part of a unique networking forum with an emphasis on innovation. Gain exposure to the people who influence purchasing decisions across hundreds of UK hospitals and trusts. Reach an influential audience who are working in the UK and worldwide. Tailored packages can be arranged to suit your objectives. Please get in touch to discuss working together by contacting jude.cosway@rcplondon.ac.uk.